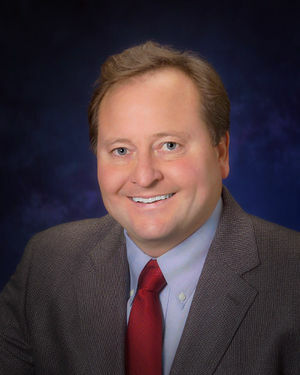 Brian Schweitzer is the governor of Montana. Brian Schweitzer is the Democratic governor of Montana since 2005. Brian Schweitzer was a farmer and rancher who held no elected office before being elected the first Democratic Governor of Montana in 20 years. Schweitzer was a superdelegate in the 2008 Democratic presidential nomination. ↑ Brian Schweitzer profile, The Washington Post, accessed January 2011. Gov. Brian Schweitzer profile, Project Vote Smart, accessed January 2011. Stephanie Strom, "Montana Passes the Piggy Bank for Cost-Saving Ideas", The New York Times, April 22, 2010. This page was last edited on 23 January 2011, at 19:31.